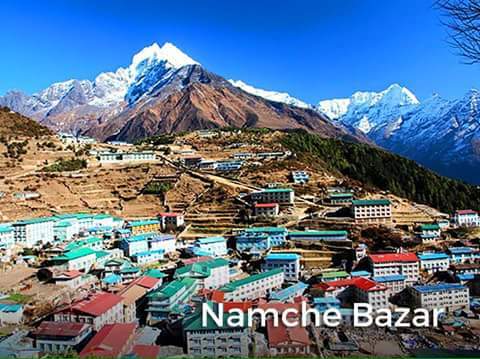 Nepal government has enlisted the following trekking area as remote trekking route. 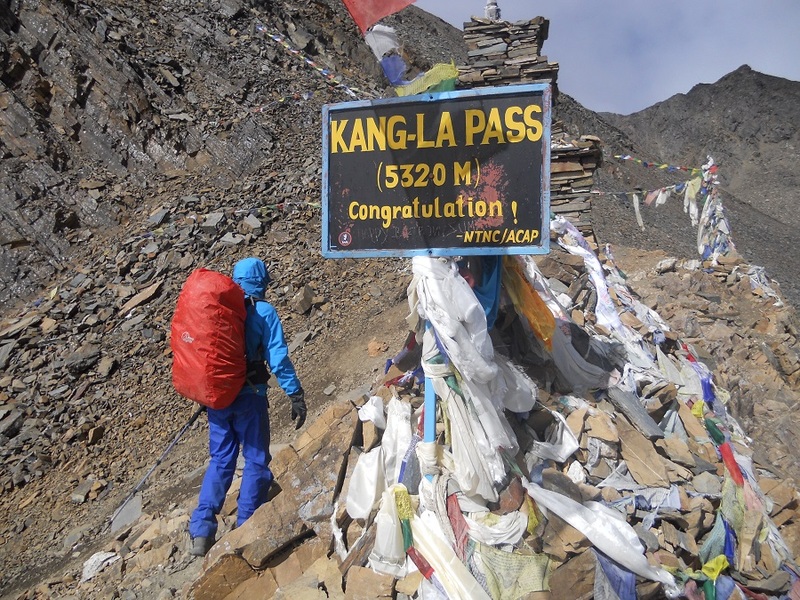 The Remote area trekking route is characteristically restricted due to being politically and environmentally sensitive. 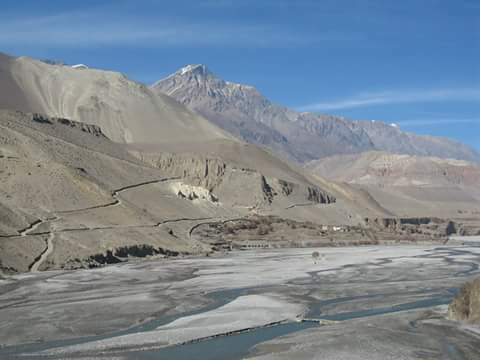 Like Upper Mustang, Manasalu area, Rolwaling trekking region and Tsum Valley are pretty close to the Tibetan boarder used by local people for trading. Since those areas have minimal facilities, trekking is not advisable without sophisticated camping equipment and efficient camping crew. 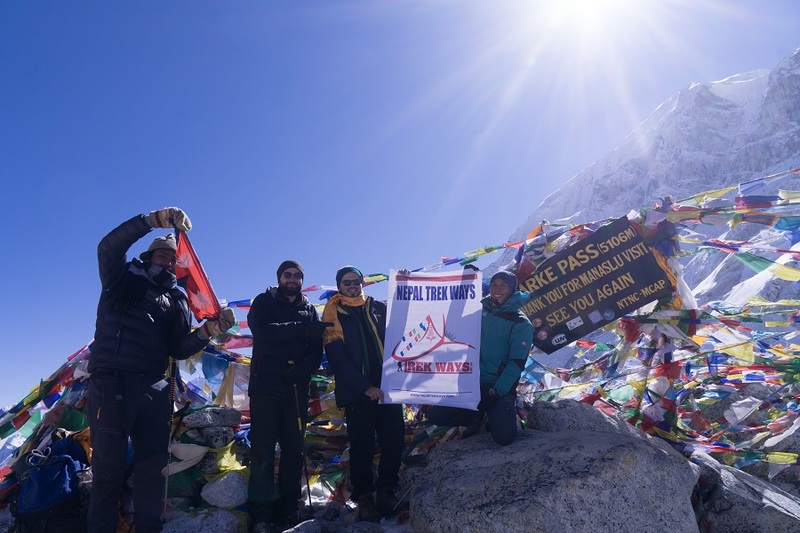 To trek in those areas, we must fulfill certain formalities of the immigration for obtaining special permit. 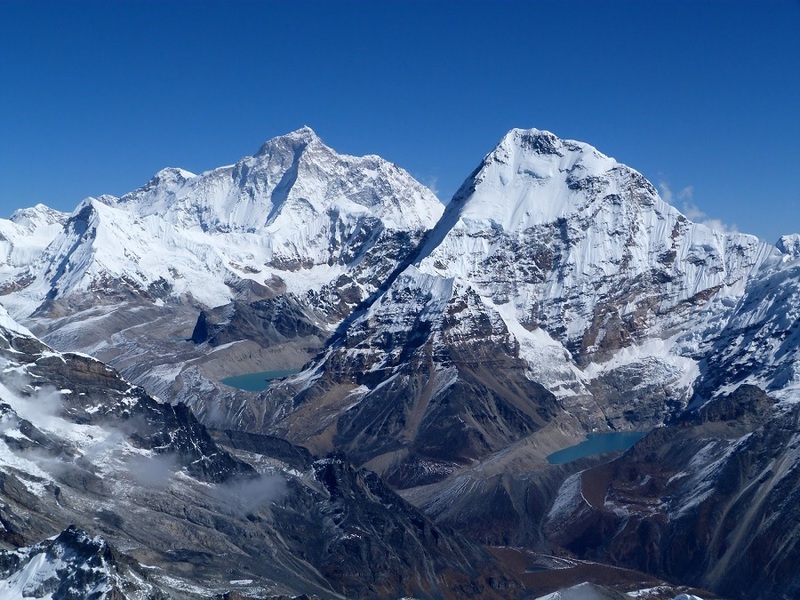 Although, remote area trekking is comparatively expensive and need special preparation, the experience it rewards is incomparable. 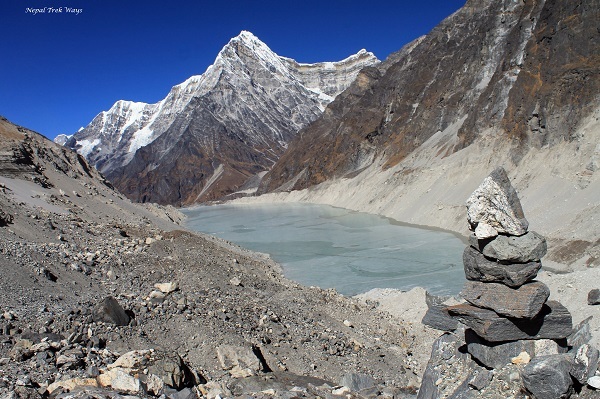 Trekking here offers an opportunity to meet the people and their life style in very primitive form, almost untouched and unexplored. 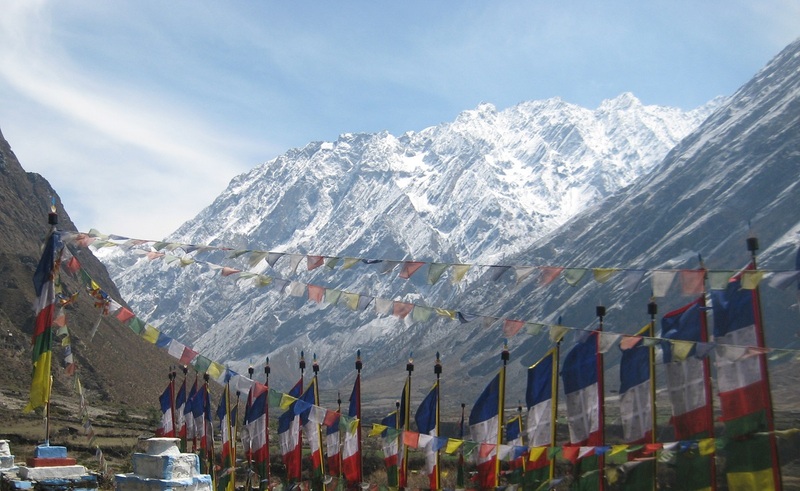 The trail leads you to ancient villages, high passes, beautiful lakes, isolated monasteries and also to experience the vast array of wildlife inhabiting the region, including Blue Sheep, Mountain goats, Jackal, wolf, snow leopard and the legendary yeti!!! 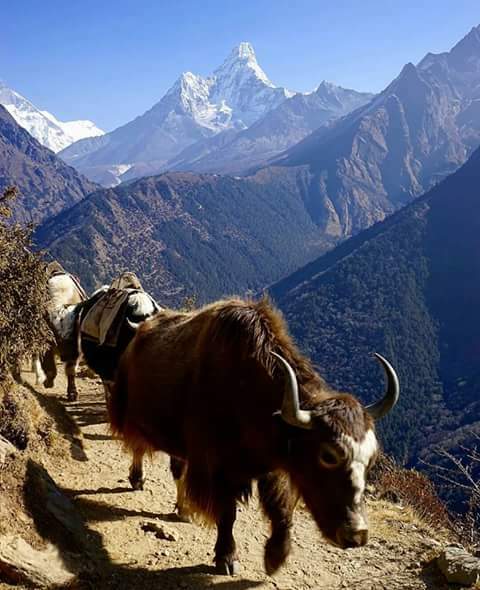 So, if you are interested to trek in different way and prefer to be in the place where very less tourist can reach, then you must plan one of the following trails. This is, indeed, the best way to have insight into vibrant and intricate culture of Rural Nepalese.